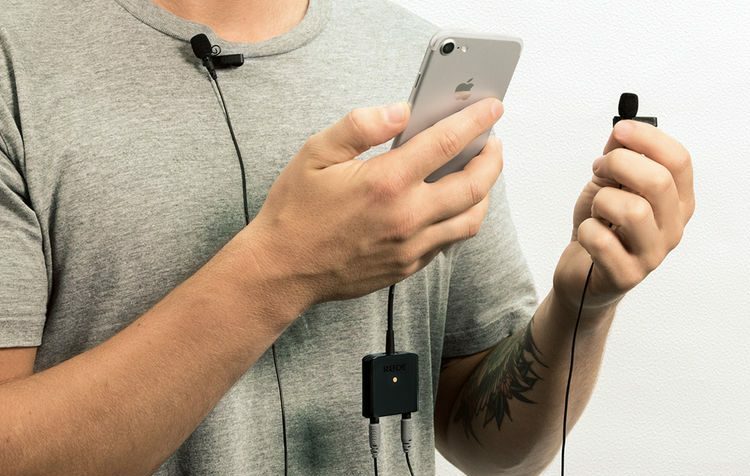 RØDE Microphones have just launched the brand new SC6-L Mobile Interview Kit, designed for bloggers, vloggers, journalists, podcaster, and just about anyone out there who wants to capture great sounding interviews with their iPhones. 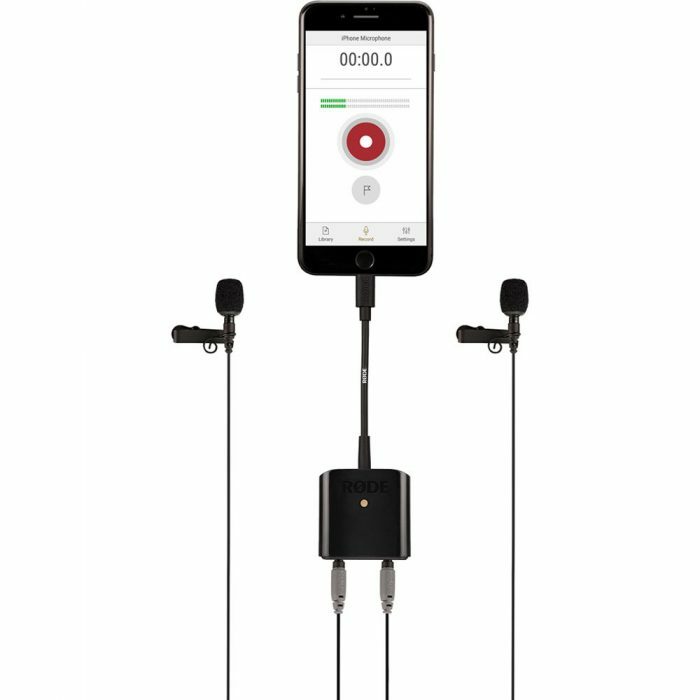 Rode have desinged the SC6-L mobile interview kit as thei premiere Lightning connected recording solution for Apple iOS Devices. Reasonably priced at $200 USD, the Rode SC6-L is a compact dual-3.5mm TRRS-to-Lightning adaptor that enables broadcast-quality audio recording with two RØDE smartLav+ microphones; a compact solution for on-the-go interviews and podcasts, both for audio only and filmed scenarios. The SC6-L also offers a reliable way to monitor playback, thanks to the 3.5mm headphone jack, allowing you to both monitor in real time and listen to playback. Users can download the free RØDE Reporter App to adjust input and monitor levels, along with a suite of other settings to reduce work in post – you can even share it immediately. The Mobile Interview Kit will also work with other iOS recording software such as the ubiquitous Filmic Pro app for video. The SC6-L Mobile Interview Kit comes packaged with the new SC6-L Interface, 2 x Clips, 2 x Windshields, 1 x Storage Pouch, and 2 x smartLav+ Microphones – RØDE’s professional-grade lavaliers. These discreet and portable miniature mics are constructed with omni-directional condenser capsules and Kevlar reinforced cables – the ideal choice for a wide range of film, television, and broadcast applications. To learn more about the Rode SC6-L Interview kit head over to Rode.